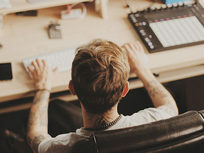 If you're looking to produce your own music, you'll want to get familiar with Ableton Live, the digital audio workstation (DAW) DJs around the world rely on to create their tunes. 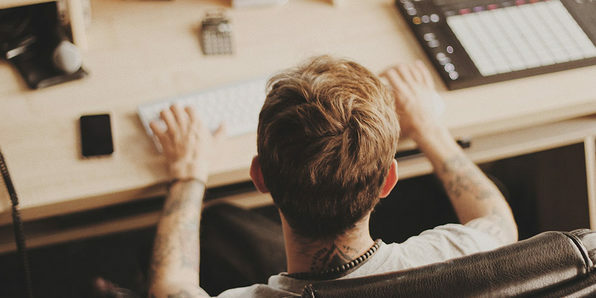 Packed with effects, instruments, sounds, and a myriad of extra creative features, Ableton Live can seem intimidating at first, but this course breaks down using it into plain English. 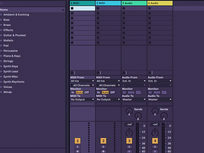 Jump in, and you'll explore Ableton's interface, its unique features, and the building blocks for creating music. Thavius Beck is an electronic musician, producer and performer that's worked with countless musicians including Nine Inch Nails, Skylar Grey, Saul Williams, The Mars Volta and many more. Thavius is an Ableton Live-certified trainer and has instructed hundreds of Live students through teaching courses at several music institutes, giving one-on-one lessons and holding dozens of Ableton Live workshops throughout the country. 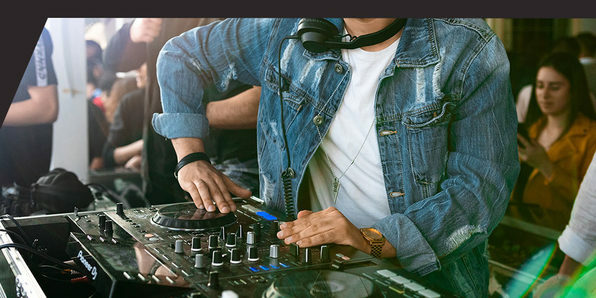 Prepare for your first live performance with this comprehensive look at DJing with Ableton Live. Whether you're putting together a live set or looking to produce tracks in a more interactive fashion, this course shows you how Ableton Live can get you there. You'll get familiar with the crossfader, MIDI mapping, incorporating effects, finger drumming, live looping, and many more techniques to make your live performance one to remember. 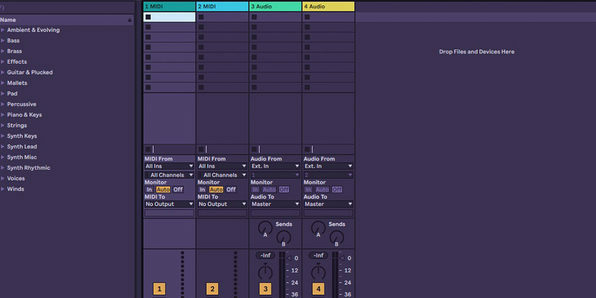 Make your own sounds from scratch with this comprehensive look at synthesis with Ableton Live. 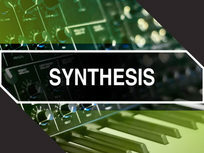 This course takes you through three different types of synthesis used by different virtual instruments in Ableton Live. 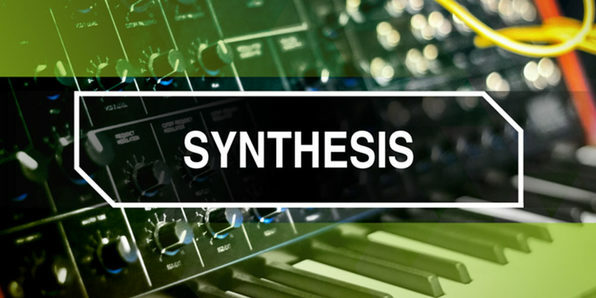 You'll learn about subtractive synthesis using the analog instrument, frequency modulation (FM) synthesis with the operator, and granular synthesis using the sampler instrument. By the course's end, you'll know how to make a wide variety of sounds from scratch and work toward achieving a more unique, personal sound. Streamline your music production workflow and automate repetitive tasks with the hacks presented in this course. Led by an Ableton Live-certified trainer, this course will help you improve the speed at which you can switch between different work modes and project types, handy when you're working on different styles of music or with different artists. By the course's end, you'll be blazing through your workflow with new keyboard shortcuts, templates, and more. 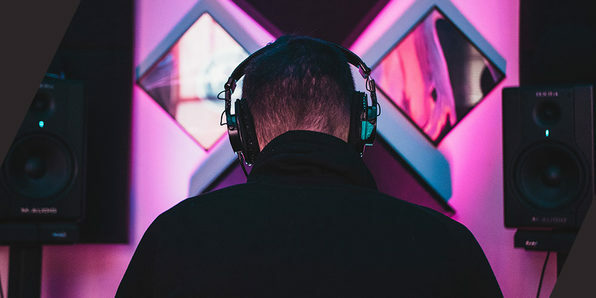 Mark Burnett is an Ableton Live-certified trainer who has assumed many roles within the music industry, from producing sync work for some of the top media houses to supporting delivery of the best music expositions, conferences and festivals in the world. He has built a name as an enabler through his inspirational, supportive and often outlandish contributions to the music ecosystem as well as daily contributions to the Ableton community through his brainchild ‘The Live Lab’. 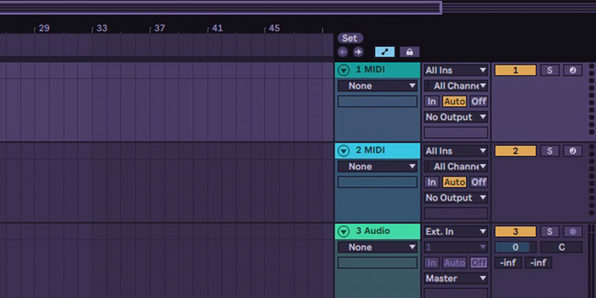 Work smarter in Ableton Live with this collection of workflow hacks. Designed to help you boost your speed and efficiency when starting new song ideas, this course covers techniques that you can use in Live's Session View, like how to record, overdub, and live loop new parts without stopping the flow of the music. 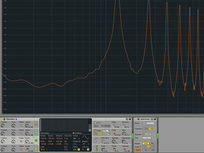 You'll also look at writing MIDI parts more efficiently by using MIDI effects, step recording in MIDI notes, and more. Paul Laski (P-LASK) is an Ableton-certified trainer with over six years of teaching experience at DubSpot New York and Icon Collective Music Production School in Los Angeles. Paul has been involved in the electronic music scene for over a decade as a producer, remixer, sound designer, DJ, and educator. 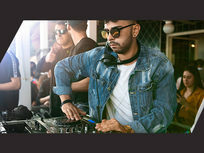 Blending sounds from house, techno, garage, and beyond, P-LASK's original productions and remixes have been featured on Moody Recordings, Groovebirds Records, Crowd Records, Cherrytree (Interscope) Records, Abe Duque Records, Mean Red Music, Krafted Music, and his own imprint, Electric Dangerous Records. 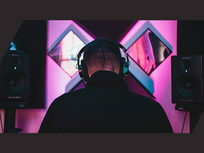 He has done remix work for artists such as Coeur du Pirate, Abe Duque, Divisible, Pointe Claire, Edian (UK), Rainer Hoeglmeier (Germany), and Wei Wei (China). A small selection of his sound design work can be heard in the factory preset bank of XFER Records’ SERUM software synthesizer. Paul continues to develop presets for software synthesizers, free Ableton Live Racks, and samples, many of which are available through his website (www.p-lask.com). When he's not busy in the studio, he offers instruction and consultation in Ableton Live and live performance for artists and producers in the LA area. 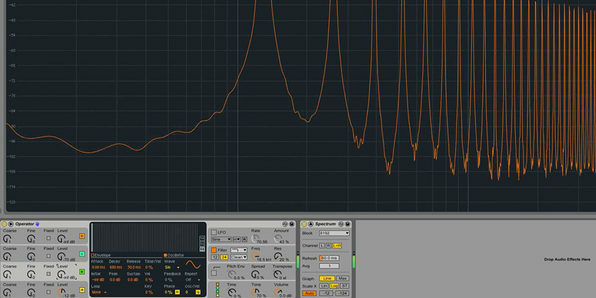 Come to grips with Ableton Live 10's newest features in just two hours with this comprehensive course. Packed with useful techniques you can implement into your music production workflow, this course examines Ableton Live 10's new devices, like Wavetable, Drum Buss, Echo, Pedal, and the new Max4Live drum synths. You'll also take a look at the new improvements to the Arrangement View and Ableton Live 10's ability to edit multiple MIDI clips at once. 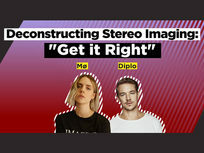 In music production, stereo imaging is the process of layering instrumentals and vocals at varying output levels to the left and right channels, creating an immersive soundstage and listening experience. 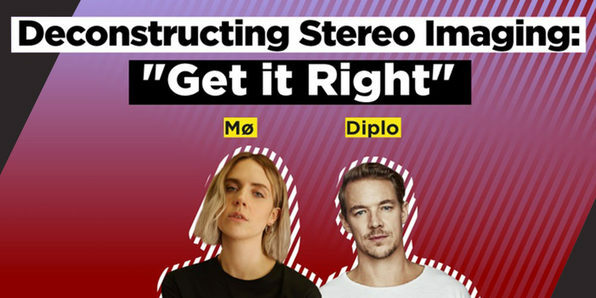 Breaking down Diplo's “Get It Right” (feat. Mo), this course looks at the song's numerous uses of stereo imaging, from the piano to the verses and pre-chorus. From there, you'll discuss various stereo imaging techniques, like the Haas effect and layering and panning. Learn How the Pros Manipulate Audio by Breaking Down DJ Snake's "Magenta Riddim"
If you want to make music professionally, you need to master the techniques the pros use. 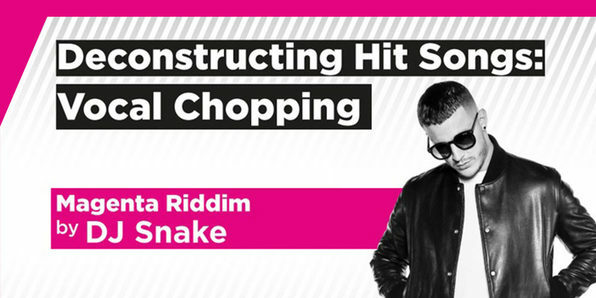 Deconstructing DJ Snake's hit song "Magenta Riddim," this course examines how this track implements vocal chopping. 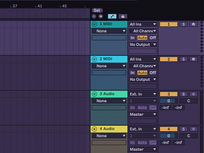 You'll look at a number of built-in tools that Ableton Live offers for slicing and rearranging audio and ultimately emerge with a understanding of how to use them for any type of audio manipulation. 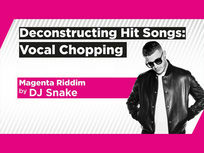 Learn about vocal chopping by deconstructing DJ Snake's "Magenta Riddim"
If you enjoy modern hip-hop or trap music, then chances are you're familiar with the TR-808, the amazingly popular drum machine used in most popular electronic music. 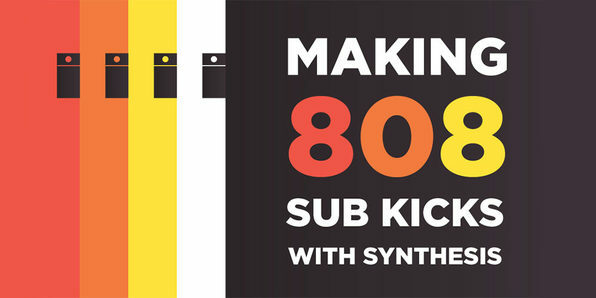 This course will show you how to create kick drums similar to the TR-808 kick using the built-in Analog synthesizer in Ableton Live. 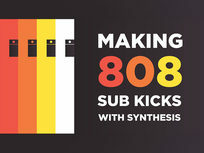 Plus, you'll also explore using the Operator synthesizer and FM synthesis to make your kicks more unique. Used by the likes of Skrillex and Mura Masa, Ableton Live's built-in synthesizer Operator is an amazingly versatile instrument that can be used to create all kinds of sounds from keys and mallets to growls and more. This course digs deep into Operator's features, giving you the know-how to synth craft any sound that comes to mind.